I would like to inquire about your property Bayut - HH-R-9583. Please contact me at your earliest convenience. 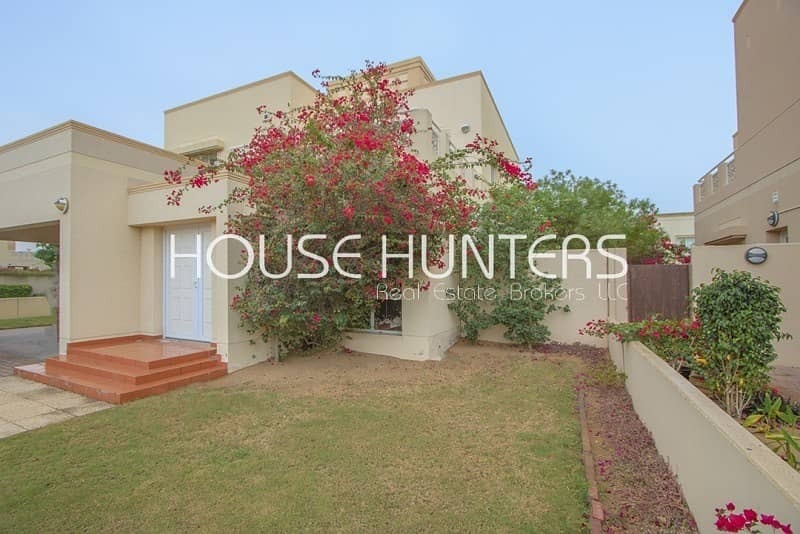 House Hunters are delighted to present this stunning 3 bedroom villa in Meadows 7. 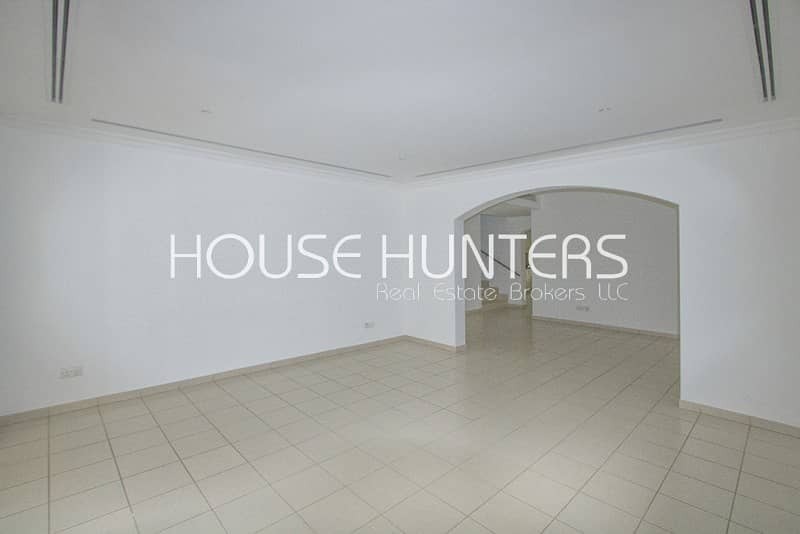 Excellent locationAvailable nowBUA 3,380 sq. ft. This villa is situated in the highly sought after area of Meadows 7 and viewings are highly recommended. 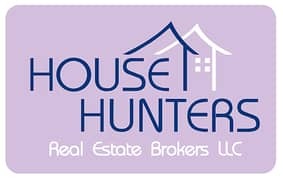 House Hunters Real Estate are known as the No 1 Preferred Agency in Arabian Ranches. We are the original and only specialist having sold and rented hundreds of properties in the Ranches in our 14 year history. Being present now in the retail center for 10 years, it is understandable why we are the number one choice for both tenants and landlords alike. Landlords have come to learn just how quickly we turn these properties around and as a result we have the most extensive, current list of property in the market.